We have gone through some of our favourite Youtube channels that we follow for their interesting and entertaining coffee content. 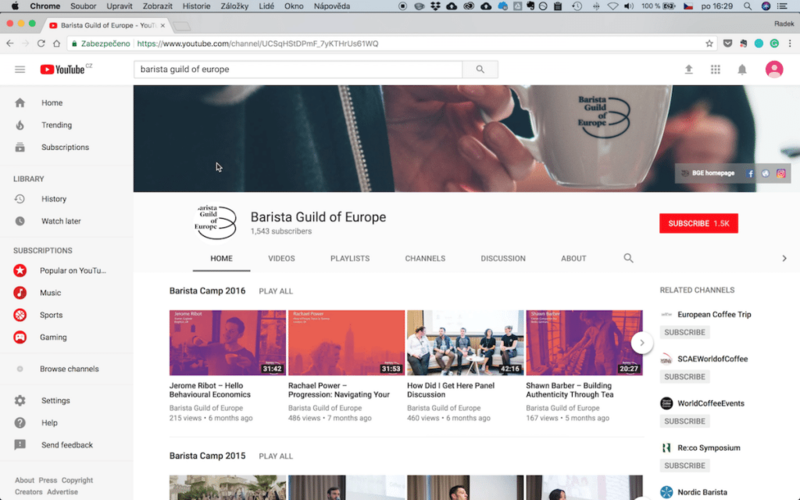 European Coffee Trip has been making videos about coffee almost since its beginnings, but it seems there are not that many Youtube channels consistently producing coffee-related videos and vlogs. Therefore, we appreciate people who have a lot to share and do so on Youtube. 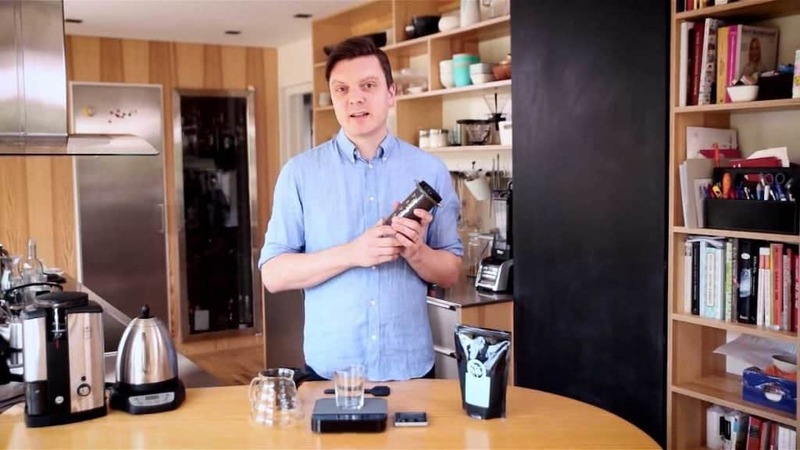 The coffee vlog The Right Roast is run by Tim Rogg, a passionate coffee-lover and a filmmaker based in London. Since 2014, Tim has produced over 130 videos discovering mainly the European third wave coffee culture, but his most popular video is a video guide of Tokyo. 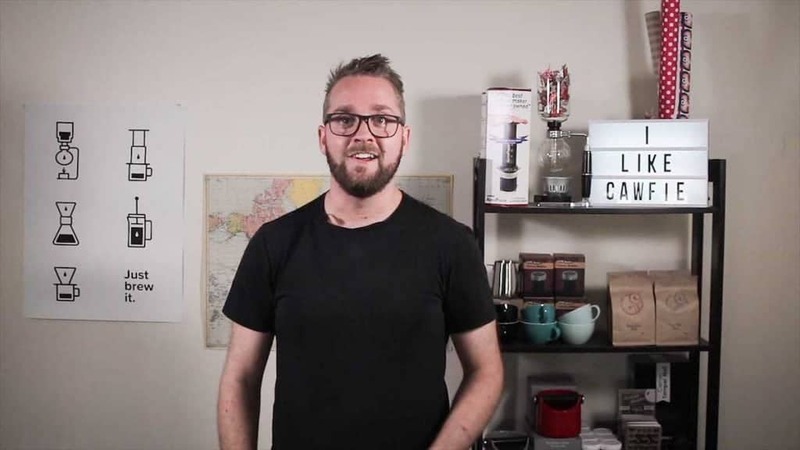 Check out Tim’s channel and learn about his recent launch of a coffee subscription. 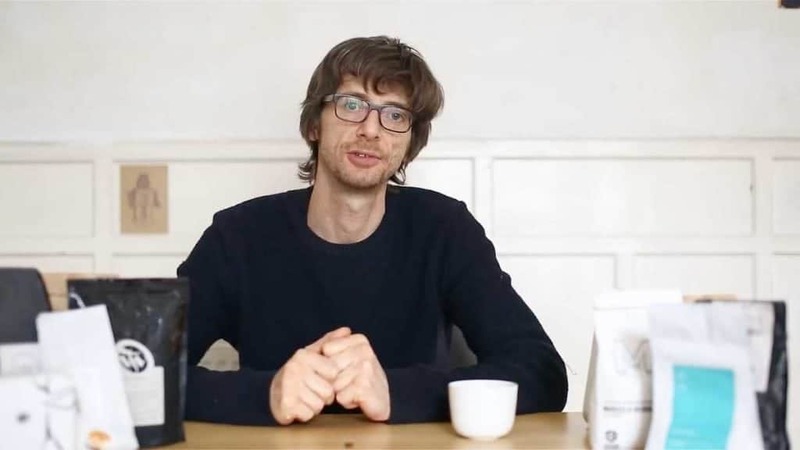 Since September 2016, the co-founder of Square Mile Coffee Roasters in London has created already 40 videos on his Youtube channel, where he comments on the current news in the coffee industry. You can learn about his predictions for 2018 regarding instant coffee, for example, or follow his coffee journey in Colombia and elsewhere. James Hoffman’s vlogs were a quick adaptation to the format which is the best accepted by the audience. His blog was a great success, but once a video format has started becoming more and more popular, he updated his skillset fast, in order to deliver his message in a high-quality format. For his most popular video, look for ‘The Ultimate French Press Technique’. Tim Wendelboe could not miss on the list. Tim started in April 2015 and, since then, he has created 27 videos. 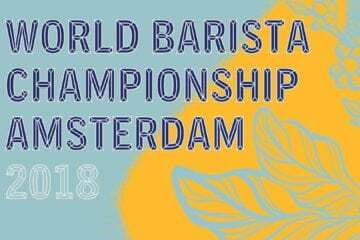 Besides for being a World Barista Champion, more recently, he has been known as a farmer, aside for his usual roasting and cafe business roles. His Youtube channel well reflects what he does the most, roasting, brewing with different recipes, and farming. 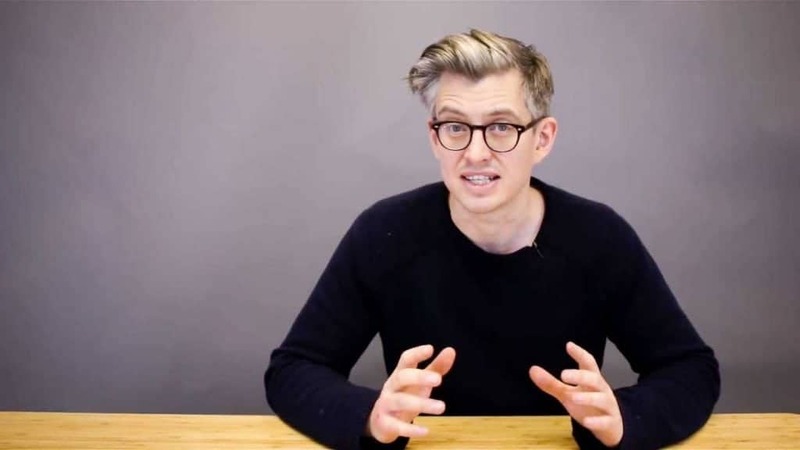 We liked Tim Wendelboe’s approach to the creation of his videos. Tim is simply filming on his phone while in the fields, and lets the editor help him get the best quality out of this material. 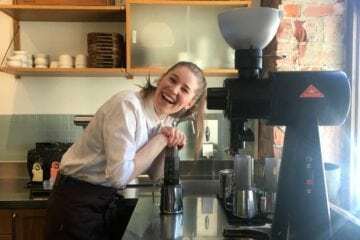 It comes as no surprise that the most popular video of a six-time Nordic Roaster winner is, you guessed it, about roasting. Talor & Jorgen are business partners who run a roastery and cafe and doughnut space in the centre of Oslo. Their Youtube channel is live since October 2016. They have created over 70 videos on it, and new ones are added every week. If you would like to know what challenges and struggles you may face when running a business, tune in! The name of the most popular video they made so far might come as a surprise. In it, they put the Ikea bikes to a test on the hills of Oslo. It is an insight into their busy days. Delivering coffees, working from their office, cycling down to then their roastery. 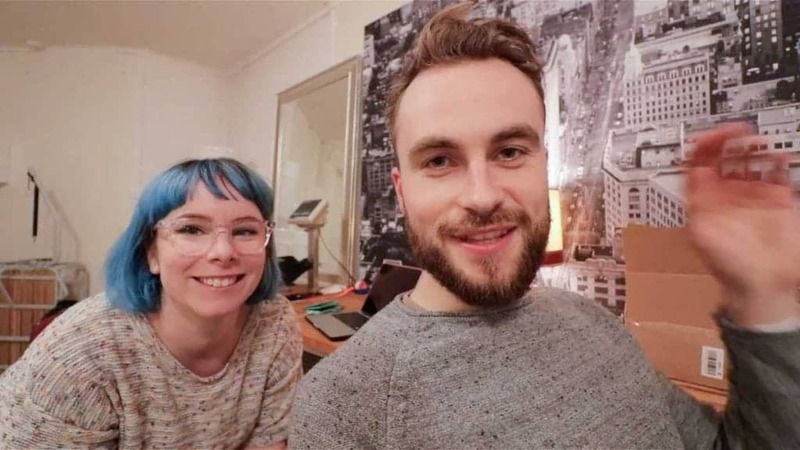 From their vlogs, you also learn more about both Talor, as well as Jorgen, why they enjoy working together and why they built the business together. The video channel of the BGE is an exception on our list. As it is not really a channel of one business, but rather a collection of videos of the talks and presentations held at the events organized by the BGE. 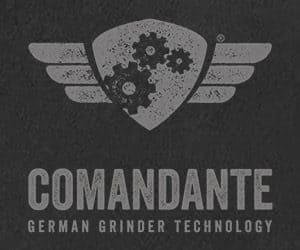 Both Barista Camps and CoLab events are great ones to attend, we always learn so much, but if you cannot come to the next ones and see the presentations live, ECT works together with the BGE to record all of the talks for their future placement on the BGE channel. This way, everyone can learn from them at one point or another. At the BGE channel, we picked the three top videos: Scot Rao’s talk on extraction measurement, Andrew Tolley speaking about coffee shop economics and water chemistry’s impact on flavour presented by Maxwell Colonna-Dashwood. A channel that is not run from anywhere in Europe, but from Australia! Since 2011, Coffeefusion has published over 400 videos. 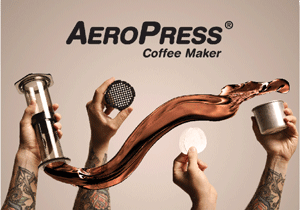 Eventually, a community of followership was created thanks to numerous latte art tutorials. Those were the episodes that made Coffeefusion very popular. 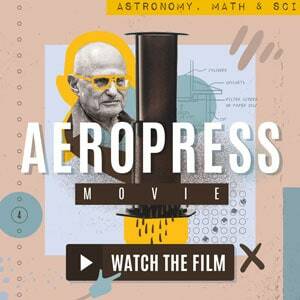 Once a roastery was launched, Coffeefusion has started producing more episodes sharing insights into coffee roasting. Known mainly as a latte-art Youtube channel, the most popular video is a latte-art compilation with more than half-a-million views. 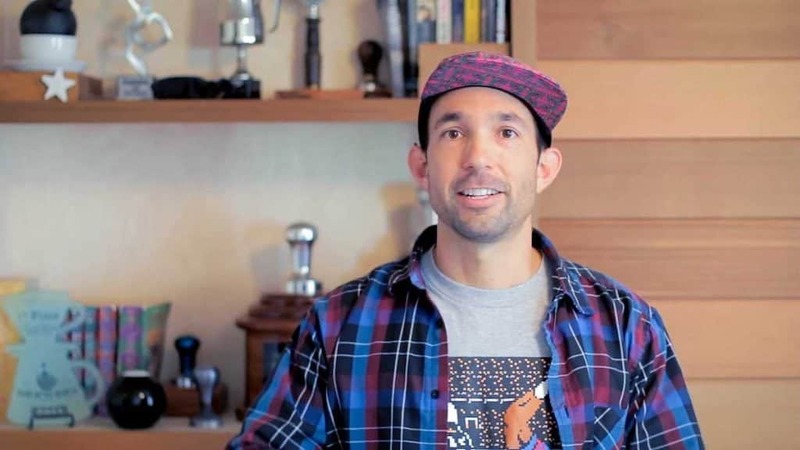 Since 2015, Chris Baca, a barista champion, educator, and co-founder of Cat & Cloud Coffee Roasters, Cafe, and Podcasts, has made over 130 videos already. 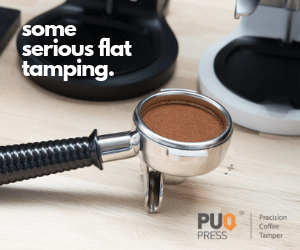 He is based in California, from where he shares his opinions of new coffee gadgets, and opens a conversation with people by bringing new topics to the table. For instance in his series of videos called ‘Dialing in’. Checking in with a new topic each day, right from his own kitchen, Chris Baca encourages people to start a discussion about any topic of the coffee world. What channels did we miss? Sweet Maria’s Coffee is a Youtube channel which video we remembered from a few months back thanks to its insight into Kenyan coffee grades. 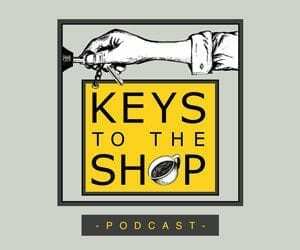 We find the videos contain a lot of knowledge on various coffees from many origins, their defects, the harvesting methods, but also, stepping away from the farms, sharing some thoughts on brewing equipment and more. The vlog and podcast channel run by Caffeine Magazine was introduced in our previous weekly video. Give it a subscribe to stay updated on all aspects of the speciality coffee. Caffeine has got themselves a nice little corner to record their vlogs in and is just at the beginning of the journey, with the first eight videos so far. 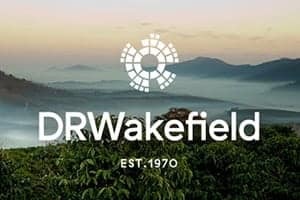 Steven Leighton, the Head of Has Bean Coffee, is running his weekly video episodes on a separate website from the roastery one. 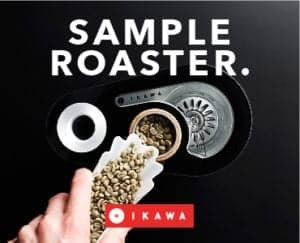 There, he shares the important and interesting information about the coffees that are currently—every week—being shipped to the subscriber around the UK and beyond.